In order to create a visually appealing and cozy eclectic decor, you need to methodically select each aspect of the design so in the end, there is beauty and harmony in every room. 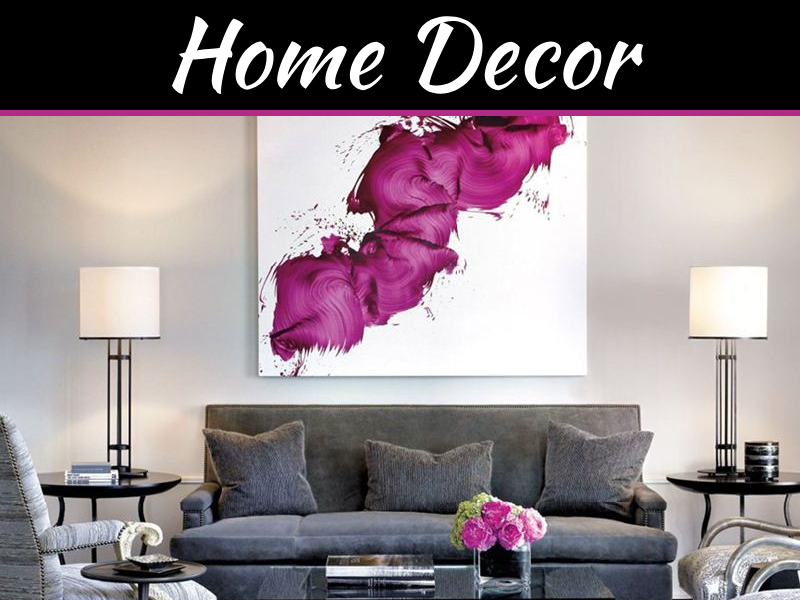 There are a variety of decorating tips that can help you find the proper balance needed to make an eclectic decor visually attractive and physically comfortable. 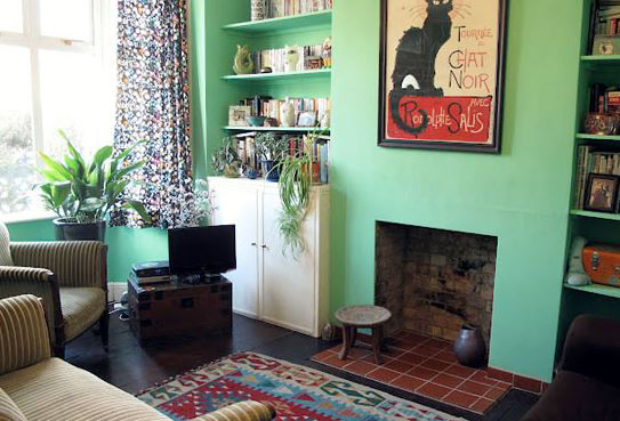 Start here with to give a cluttered room a more purposeful feeling. Every decor has some basic elements that factor into the overall design. The walls and floor function as a foundation upon which to design a specific decor. When you’ve chosen to express your individuality by eclectic decorating, it’s best to choose a neutral color for your walls. Various shades of white and beige-like colors like light grays are good choices that can provide the ideal background for the decorative items you’ll be adding to the room. Grey-toned floors, and hardwood varieties are quite trendy now and compatible to many different designs. Your windows are another basic design element you’ll want to keep understated. Since balance is a key factor in an eclectic decor, you’ll need to make a choice between simplistic window treatments, and dramatic window coverings. If you plan to include solid-colored upholstery or bed coverings in the room, curtains made with dramatic fabric colors and patterns can be used as window treatments. However, if you plan to include a diverse mix of patterns and colors in the room, a more simplistic type of window treatment, such as shutters or Sunburst blinds from Las Vegas, would provide better balance. Neutral colored, textured fabric would also be a good option. 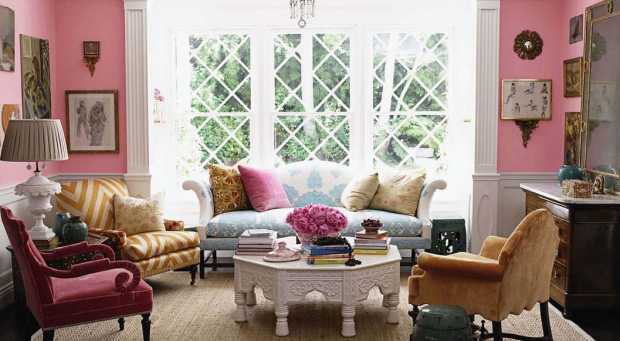 Part of the charm of an eclectic decor is the combination of furniture styles it involves. Typically, furniture from different eras and styles are combined to make the decor interesting. To avoid visual chaos, the unique pieces should be cohesive in some way. You can give an assortment of chairs a common bond by painting or staining them in a matching color, or by arranging them all around a central table or desk. In eclectic decor, you can combine modern style furniture with rustic, contemporary with traditional, or pair furniture pieces from different origins. When combining a variety of styles, it’s important that you keep the size of the pieces in balance with the rest of the room. Too many big piece will overcrowd, while a few balanced ones can draw interest without becoming overbearing. 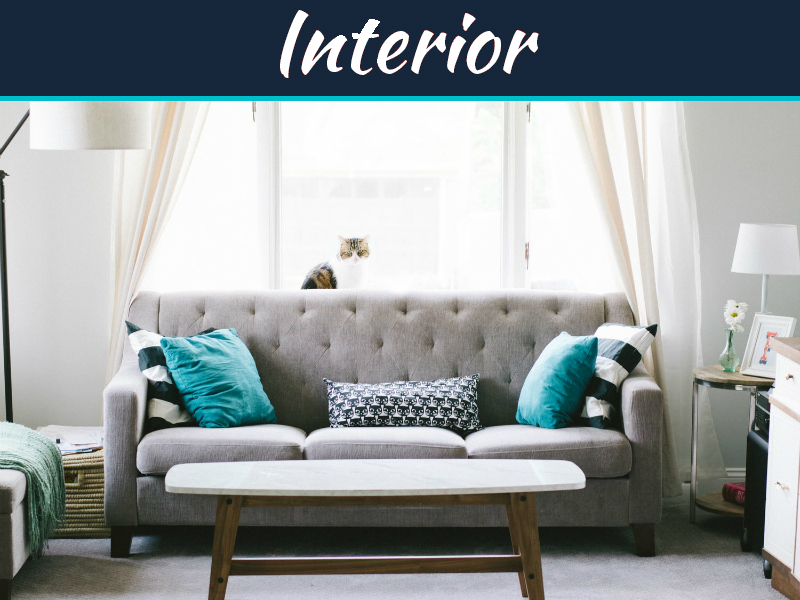 It’s easy to start out with good intentions with your eclectic decor, then veer off track and end up with a room that looks and feels cluttered. This problem usually arises when you begin adding treasured accessories and various unique pieces. One way to keep accessorizing from getting out of control is to make purposeful, intentional choices. Before you bring an accessory into the room, consider how it will impact the overall design and atmosphere. One of the reasons people choose an eclectic decor is to create a space that is cozy, comfortable, and is a true reflection of their personality. 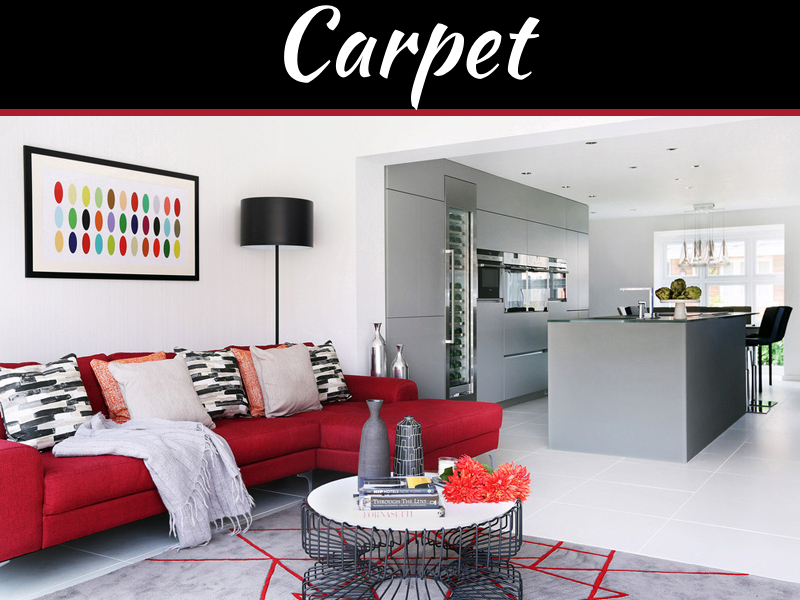 If you’ve chosen bold, exciting and visually busy fabric designs, accessories such as solid color shag rugs and fuzzy accent pillows would bring balance to the room. Solid colored upholstery could be accessorized with multi-colored rugs or geometric patterned pillows in reverse as well. Eclectic decor often features one or more collections that reflect the personality, interests, or passions of the person designing the room. To keep a collection from looking like clutter, you can limit the number of pieces you display at one time. 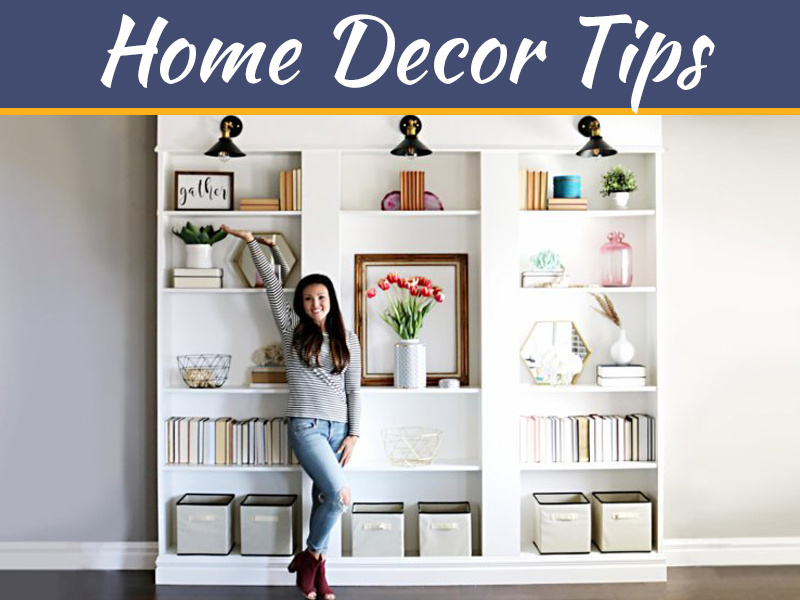 Grouping the items together on one wall, a table, or on a shelving unit is another way to attractively display collectibles cohesively. 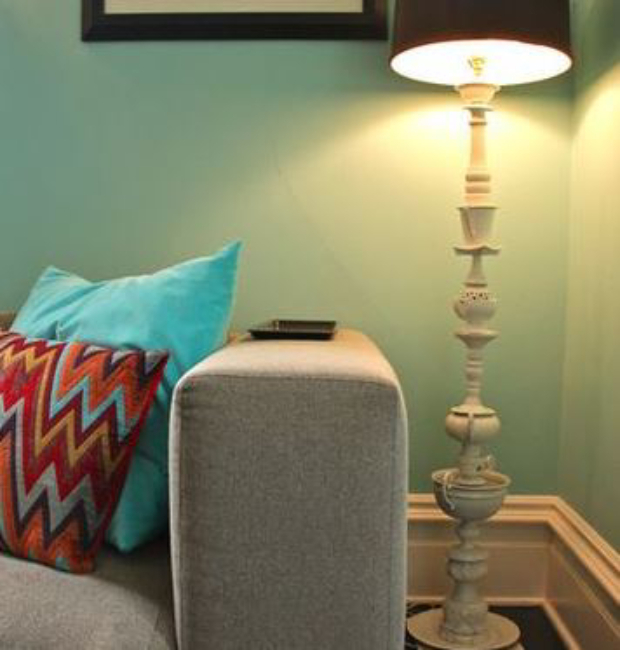 Balance and control are essential in order to achieve an attractive eclectic decor. You have to determine and respect the boundary that differentiates clutter and sufficiency when it comes to furniture and accessories. Visual overload will distract from the beauty of your individual design elements. Always keep an extra pair of eyes on hand as you find ways to better balance your space.